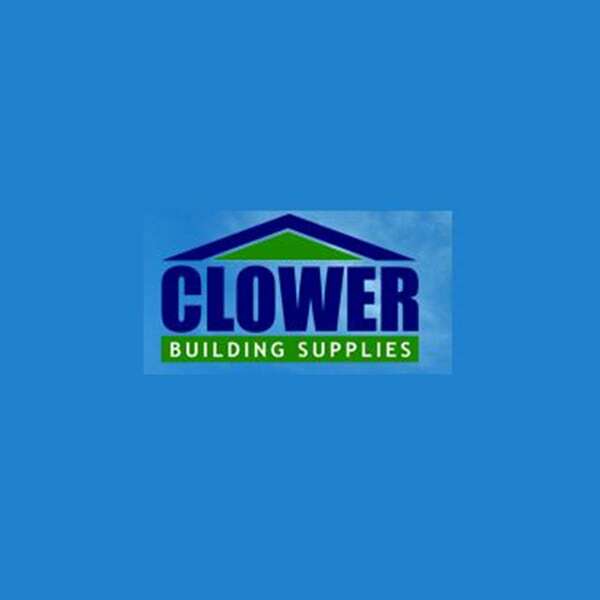 Nottingham based builders merchant and tool hire company Frank Key Group Limited, are delighted to announce the acquisition of Clower & Son (Builders? Merchants) Limited. Clower & Son (Builders? Merchants) Limited, is a long established, family owned, independent builders? merchant based in Ripley, Derbyshire. The company has long history, dating back to the 19th century, of supplying quality building, timber and plumbing materials. James Norton, Group Managing Director of Frank Key said ?We are delighted to add another location to our expanding branch network and look forward to welcoming the Clower & Son staff to the Frank Key team. Clower and Son (Builders? Merchants) Limited have a reputation for excellent service and selling quality products, which mirrors the Frank Key offering. We look forward to taking advantage of the efficiencies we bring to the business and focus on expanding the operation in the Ripley area? Robert Clower, Shareholder and Managing Director of Clower & Son (Builders? Merchants) Limited said ?We are extremely happy to able to sell our business to a company of the standing of Frank Key. Clower & Son (Builders? Merchants) Limited has been part of our family for a number of generations and has a proud history of serving customers throughout Derbyshire. Without succession in place, my sister Liz and I took the difficult decision to retire and sell the business, but are extremely happy it is going to a company with a similar background and ethos, that will provide our staff with job security and an exciting future?